You never see it coming. 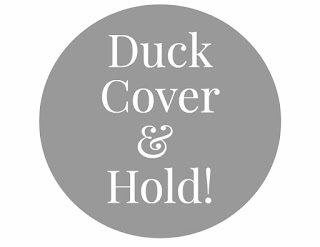 One minute you’re reading an email, or working on a task, and then out of nowhere, you feel everything shaking. 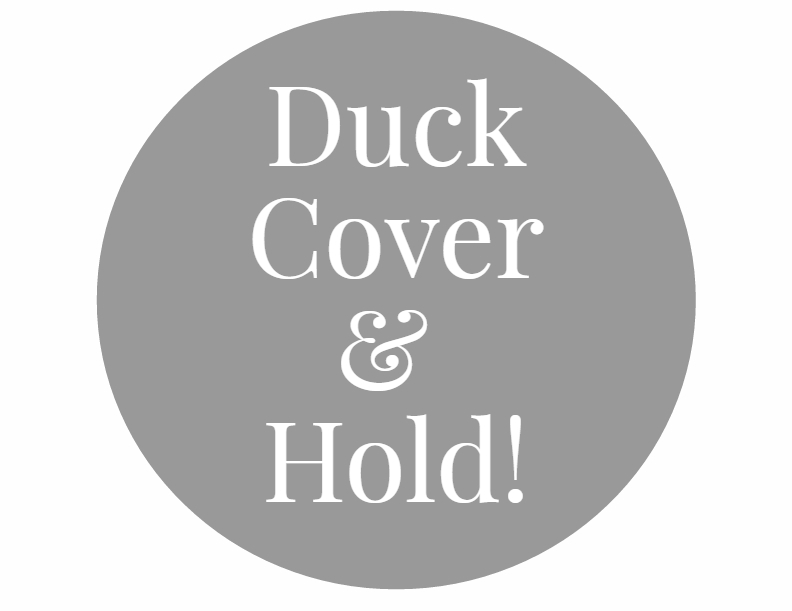 From the ceiling to the floor, the uncontrollable shake signifies an earthquake in process. We may have prep plans and emergency supplies at home, but are we ready for a massive earthquake at work? Creating and prepping your business, company, hospital, or even organization for an earthquake is not only going to benefit everyone in gaining survival skills, but it’ll ensure your employees that both you, and the company they work for, are prepared for a natural disaster. 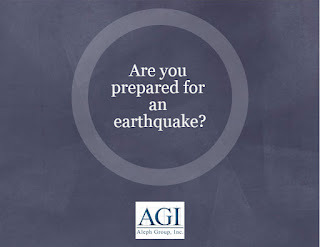 We never know when an earthquake is going to happen, and trust me, if AGI knew, we’d tell you! 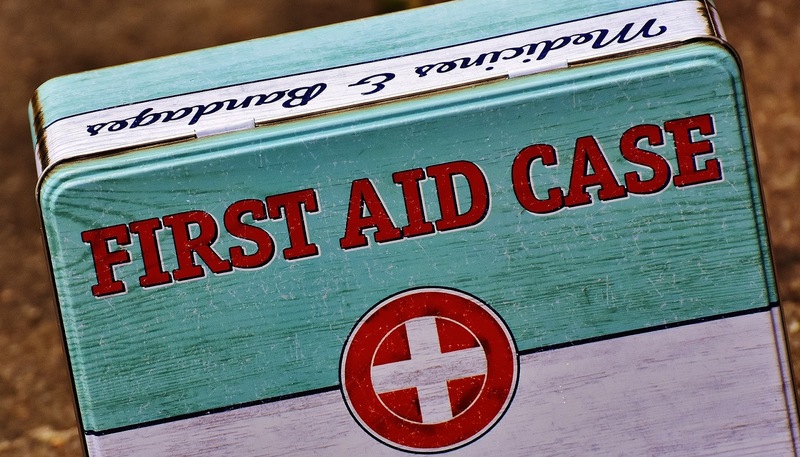 However you can take certain precautions into your own hands, such as having emergency backpacks at work as well as learning or experiencing hands on practice for handling situations such as earthquakes. By creating a realistic for employees, they’re being prepared both physically and mentally to engage in training and education for earthquakes. We do our best to accommodate to any setting, whether in a hospital, clinic, or if you’re an organization whose mission is to educate the public about earthquakes, then we are always open to creating specialty vehicles that teach the importance of being prepared for earthquakes. 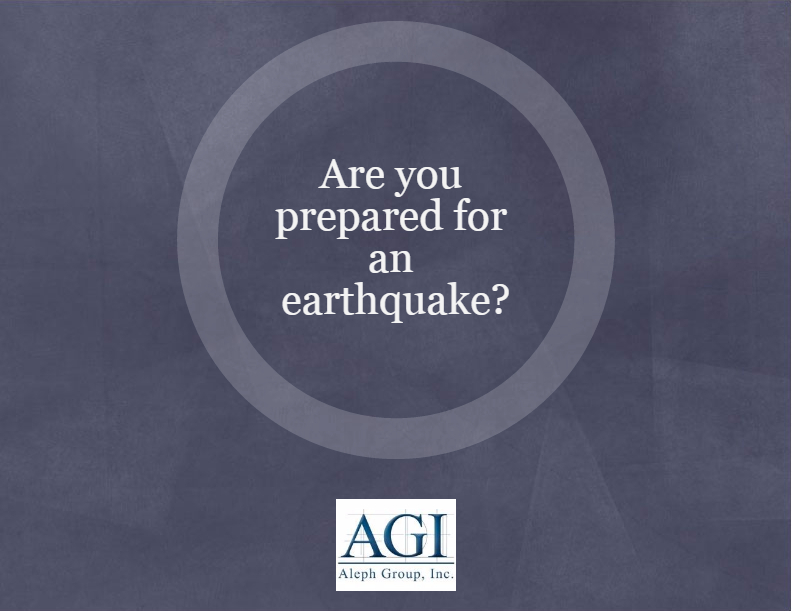 Teaching earthquake preparedness is important, but it’s also important for preparing for any effects of a severe earthquake. Having a mobile shelter is not only going to help your community, but it’s going to leave a lasting impact of unity within the community. A mobile shelter can save a life by providing food and shelter for those who may lose their home because of a natural disaster such as an earthquake. Helping families rebuild their lives after losing their homes to an earthquake can be done by creating a support system that not only includes safety your location, but by also looking for those in aid. By having a mobile shelter, you’re bringing the aid to them and showing them that the community is here to help them and get them back on their feet, and most of all prepared for another event such as a severe earthquake.